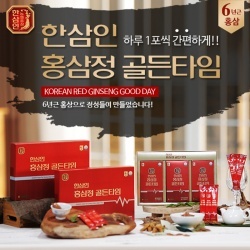 Red Ginseng ultimate oils essential Red Ginseng oil moisturizes skin and gives your complexion a lustrous shine. 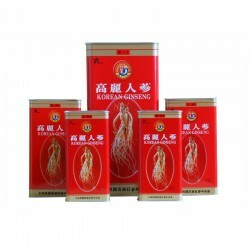 This precious oil, where ten Red Ginseng roots yields only one drop. 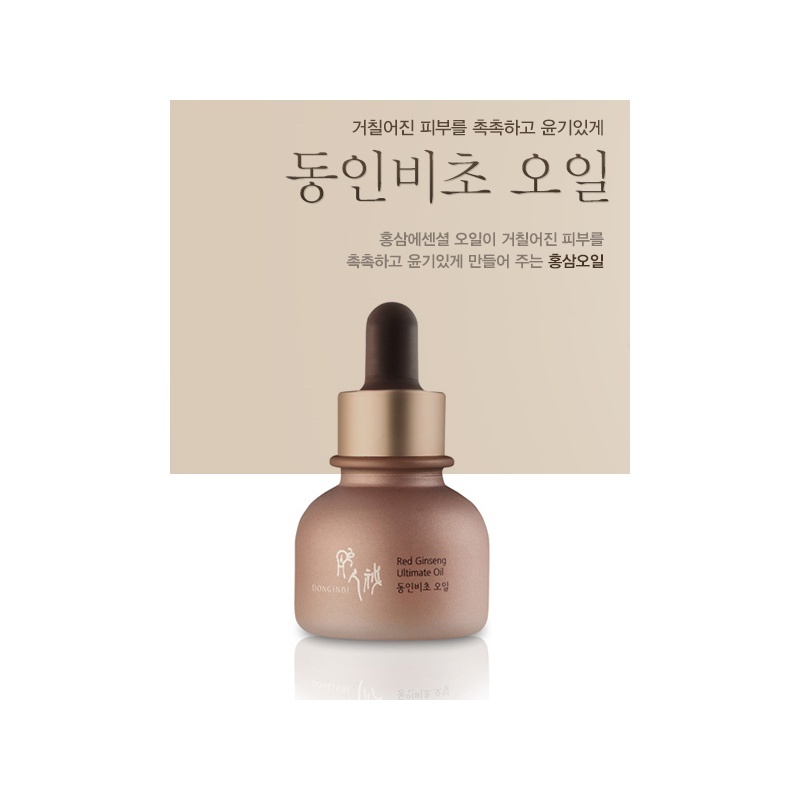 Absorbs quickly to give you hydrated and radint skin. 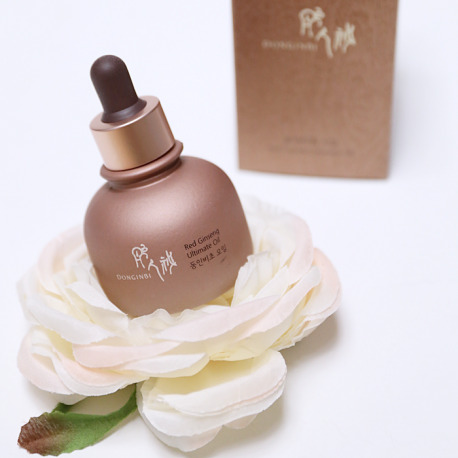 This light and nourishing oil has a rich texture and is smoothly absorbed the moment it is applied to the skin, Anticipate grat results whether you use it alone or with other products. 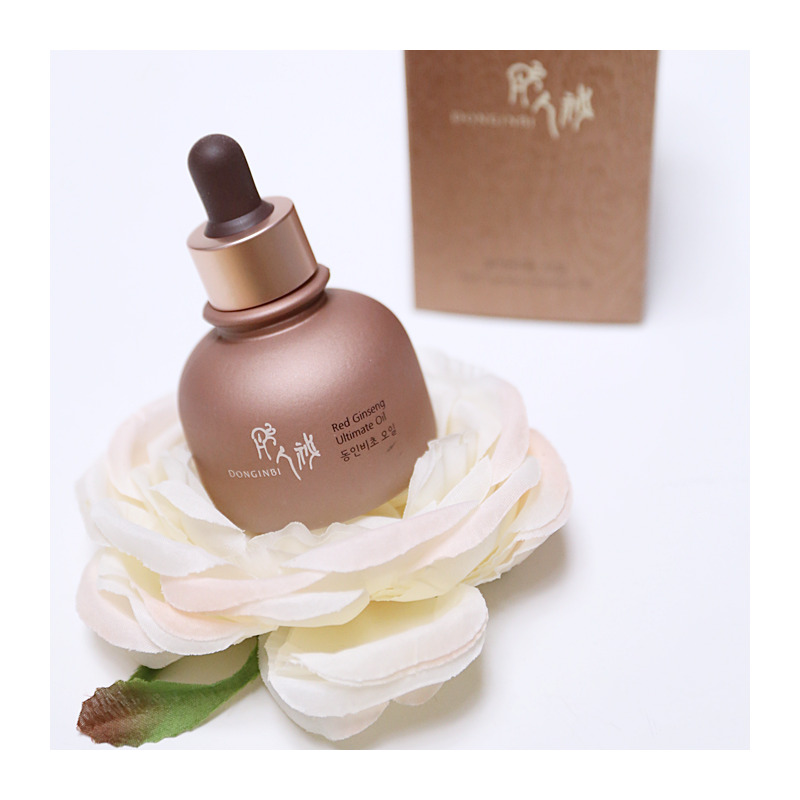 1-2 drops on the palm of your hands gently smooth over face. Concentrating on wrinkle prone or dry areas. Enjoy the aroma while gently patting remairing oil onto face with the palm of your hands.